OCD is all too often trivialized, misdiagnosed and woefully misunderstood, but for sufferers it can be completely debilitating and for their carers, life shattering, keeping them all slaves to the sufferer’s anxieties. Award-winning counsellor and author, Lynn Crilly, puts the many myths surrounding OCD under the spotlight and shows how different the reality is. 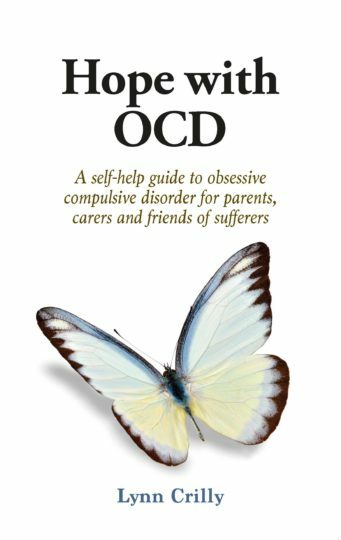 The most common question asked by parents, partners and friends of OCD sufferers is, ‘What can I do?’ Lynn, based on successful support of her own daughter and other sufferers, provides much-needed positive, practical answers. 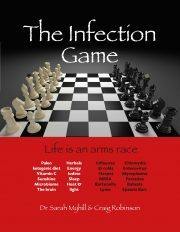 Illustrated with observations and anecdotes from carers and sufferers themselves, <i>Hope with OCD</i> explains the many varieties of OCD, how to spot them, the possible causes and drivers and gives a balanced guide to available treatments – both mainstream and ‘alternative’ – in the context of what has worked in Lynn’s experience. She gives hope to carers and sufferers alike that OCD can be challenged and conquered. What is obsessive-compulsive disorder? 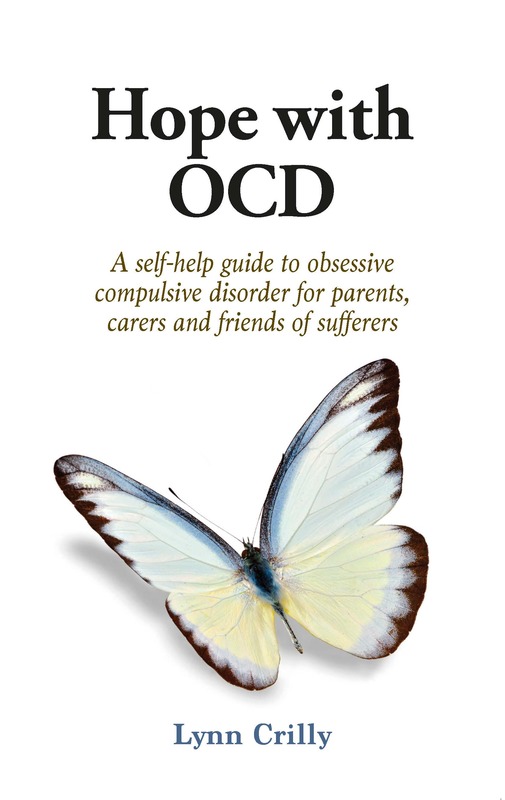 Types of OCD; Recognising OCD and seeking treatment; A guide to therapies; OCD and wellbeing; OCD and other mental illnesses; OCD and relationships; OCD and children; OCD in the home; Practical tips for carers and sufferers. 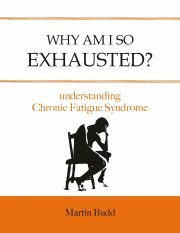 Lynn Crilly is an award-winning counsellor, author and mother of twin girls. After finding one of her twin daughters, Samantha, was struggling with OCD and anorexia nervosa, and having followed the conventional routes to no avail, Lynn took the decision to follow her gut instincts and rehabilitate Samantha herself. 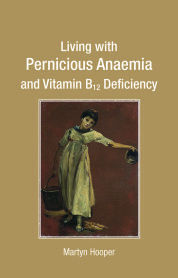 She subsequently developed her unique form of counselling to support sufferers and their families going through similar experiences. Lynn continues to work with families battling mental health issues every day at her clinic in Surrey. She is admired for her passion and understanding . – something she attributes to the strength and loyalty of her family and friends, with whom she spends as much time as possible.